This move by the Heritage Foundation came two months after the International Monetary Fund (IMF) recommended a hike in Haiti’s gas prices. This rise in fuel cost was like throwing fire on gasoline, because it was simultaneous with violent protests and popular demands for an audit into the PetroCaribe funds. 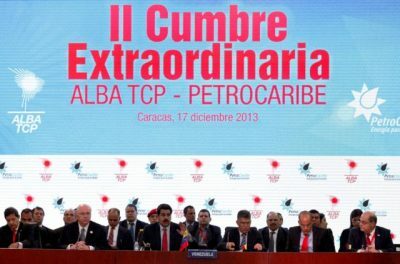 Until 2016, the generous PetroCaribe deal had allowed Haiti to pay 60 percent of market price for oil bought from Venezuela and delay paying the rest for more than 25 years at 1 percent interest. This program was unwelcome by the US because it allowed occupied Haiti a modicum of financial independence: it kept the price of fuel low while saving the country an average of over $200 million a year, presumably to finance social programs and construction projects. When the July 2018 protests got out of hand, pundits declared that Haiti’s government would fall. But how could a government fall that was not standing in the first place? The main problem was that even rich Haitians like Reginald Boulos suffered from the violence. 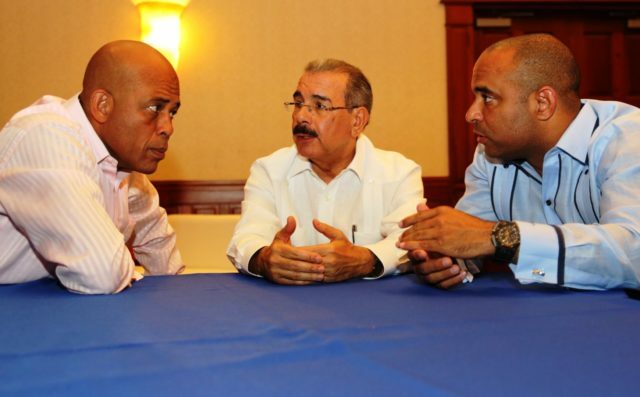 So somebody was punished: namely, the Prime Minister, Jack Guy Lafontant, who resigned. In effect, one set of installed crooks was replaced by another. Funds from the Inter-American Development Bank (IDB), World Bank, and IMF have been stolen by Haitian officials for many years, but they appear to interest no one. About $9.5 billion of earthquake reconstruction funds disappeared in three years from Clinton’s I-HRC, but that is also forgotten. 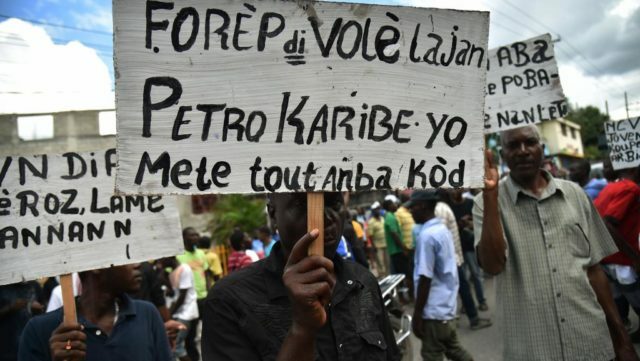 The sudden acute interest in the PetroCaribe funds, which amount to about $1.7 billion that were mostly embezzled over eight years but apparently not noticed until now, is all the more fascinating because it coincides with a grab of Haiti’s electric grid, attempts to extract mining concessions from Haitian officials, and importantly, efforts to garner Haiti’s support for an intervention of the Organization of American States (OAS) in Venezuela that would surely lead to massive bloodshed, followed by another acronym United Nations peacekeeping operation.